Learning to play a keyboard is a great way to add music to your life and certainly a lot easier to carry around than piano. So, whether you want to play in a rock band or with the group at church, it’s time to get started. Let Mark Harrison get you started with the basics of playing rock keyboard. Are you just getting started or are you an expert? 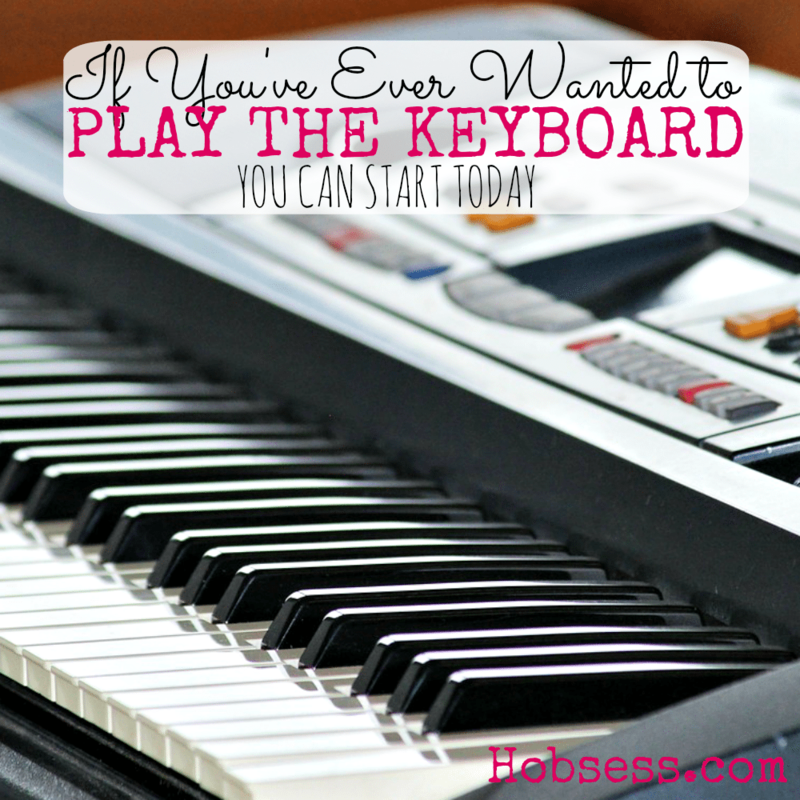 Get involved with others who share your interest and/or passion in playing the keyboard. Join the Piano World forum! Go to this Keyboard Board, click “Follow Board” and then help us make this the best board on Pinterest! Follow Hobsess (Rev Crouse)’s board Keyboard (MUSIC) on Pinterest.